Your teeth hold your jawbone in place. If you have even one missing tooth, let alone more than one, for any length of time, your other teeth begin to shift. Your teeth and bite can lose alignment, causing pain and jaw problems. But that’s not the only issue. 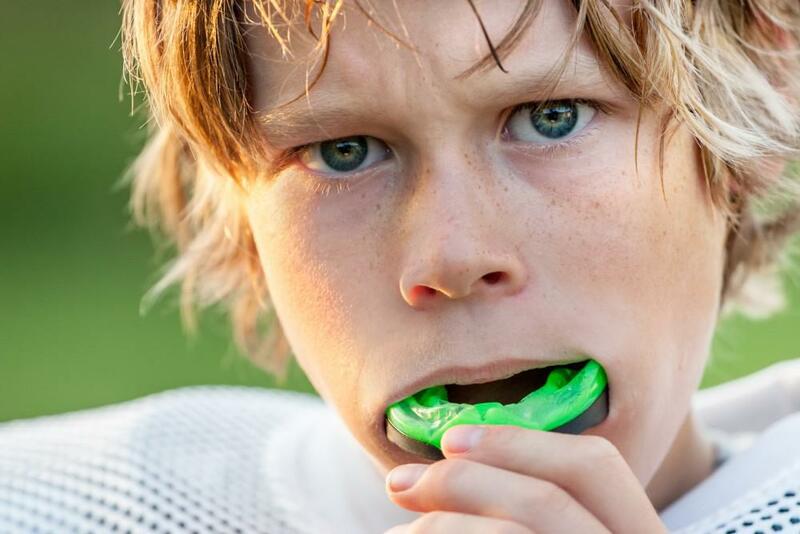 After a period of time without a tooth or teeth, you lose bone in your jaw. If you wait too long, you lose too much bone to have the option of replacing the tooth or teeth. Your jaw can cave in, disfiguring your face, especially if you’re missing more than one tooth. Decades ago, if you were missing teeth, dentists used a bridge or dentures as replacements. Implants have now largely replaced that old technology. An implant is a small, strong metal rod (often titanium) affixed to your jawbone where the missing tooth was. The bone grows around the rod and fuses with it over a period of weeks. Once the area with the implant is healed, Dr. Kim adds a small attachment to the rod and then fits you with a new crown — your replacement tooth. Dr. Kim can also use implants to support dentures and bridges, other ways to give you a beautiful new tooth or teeth. There are good reasons why dentists have moved to implants to replace missing teeth rather than using bridges or dentures. Your implant is a new permanent tooth. It works just like all of your other teeth. You can chew any type of food you want and eat all of the foods you like, including nuts, seeds, apples, and other foods that require vigorous chewing. On the other hand, dentures and bridges can shift when you eat certain foods. Food may get stuck to your dentures, and you may have to put them back in place, which can be embarrassing. You have to take dentures out every night and use a special solution to clean them. While they’re soaking, you’re without your teeth. Your mouth caves in and your face looks disfigured. Dentures may impede intimate relationships. On the other hand, implants rarely if ever have to come out. If you opt for dentures, it’s important to realize that after a number of years, you can lose bone. Dentures don’t place enough pressure on your jawbone when you chew to maintain its structure. Implants prevent bone loss. In addition, research indicates that implants can actually help new bone to grow. Dental implants can last the rest of your life. 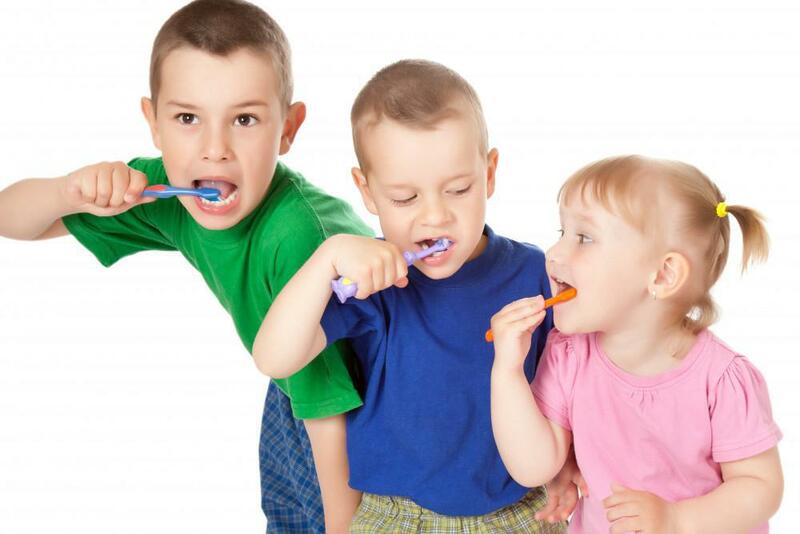 They’ll last more than 20 years, and maybe even much longer with good oral hygiene. Bridges usually last about half the span of an implant — about 5-15 years — so in the future, you’ll have to undergo another procedure. Bridges also damage surrounding teeth because those teeth have to be ground down to accommodate the bridge. Dentures wear out in about 5-8 years; even though they may be a cheaper option now, you’ll have expenses in the future along with the other disadvantages.  Call or book an appointment online with Dr. Kim at his Michael Kim, DDS, practice for expert care for all of your dental needs. Has your smile lost its luster? Are you looking for easy ways to conceal gaps, chips, or cracks in your teeth? You don’t have to hide your smile anymore. 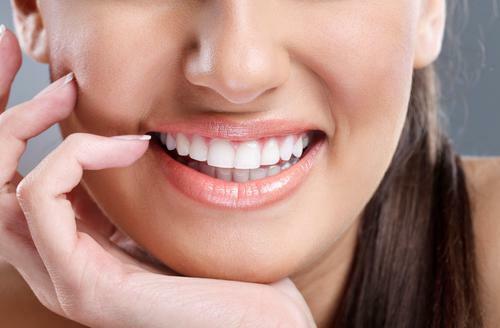 Veneers can correct several tooth problems, including these common dental issues.